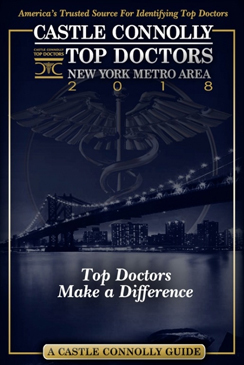 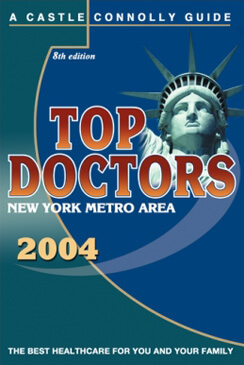 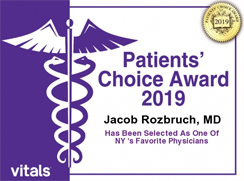 Dr. Jacob Rozbruch has continually been praised as one of the most skilled, professional, and talented orthopedists and orthopedic surgeons in NYC. 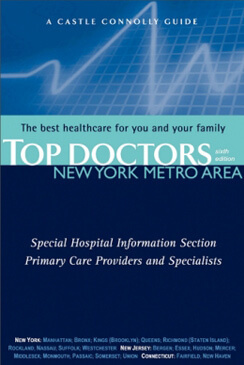 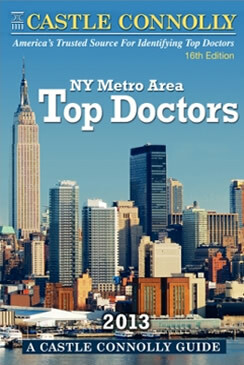 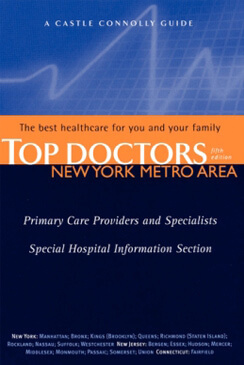 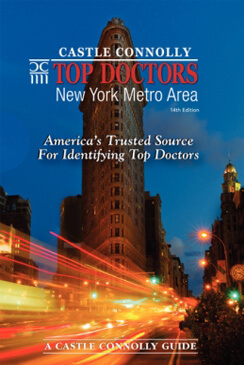 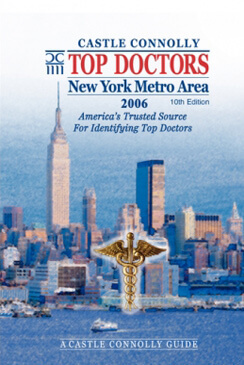 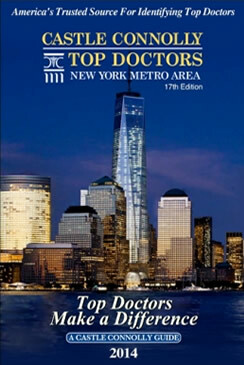 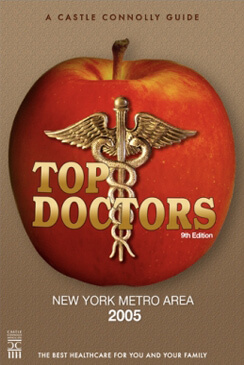 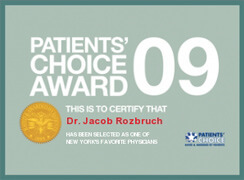 Dual board certified in orthopedic surgery and pediatrics, Dr. Jacob Rozbruch received his training at some of the most esteemed institutions in New York, including The Hospital for Special Surgery, The New York Hospital-Cornell Medical Center, and Memorial Sloan-Kettering Cancer Center. 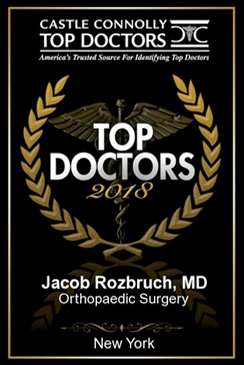 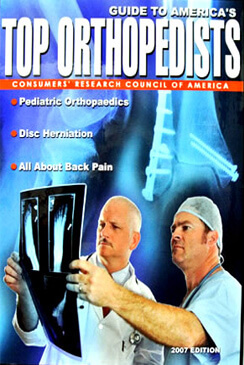 Due to his skill as an orthopedist, Jacob Rozbruch MD has been invited to become a fellow of prestigious societies such as the American Academy of Orthopaedic Surgery, the North American Spine Society, the Arthroscopy Association of North America, the International Arthroscopy Association, the Foot and Ankle Society, and the American Academy of Pediatrics. 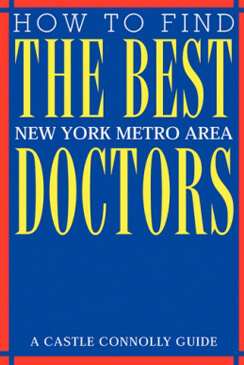 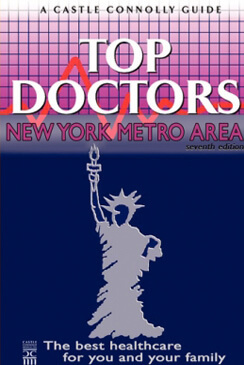 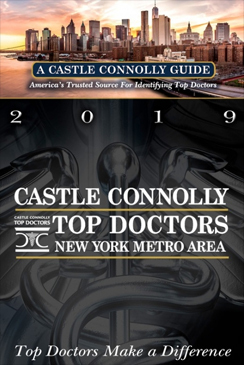 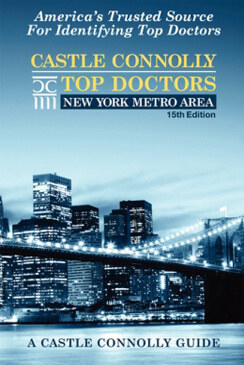 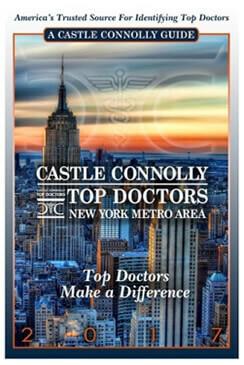 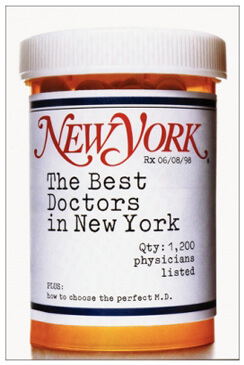 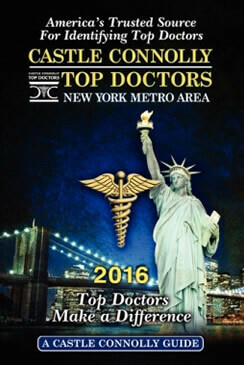 Repeatedly named one of New York’s “Best Doctors” by Castle Connolly, Dr. Jacob Rozbruch is a renowned orthopedist and orthopedic surgeon. 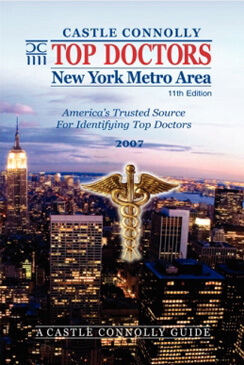 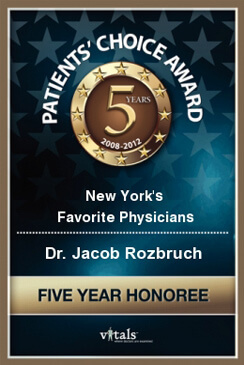 Jacob Rozbruch MD is highly regarded for his outstanding technical skills within the operating room. 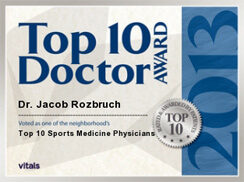 In addition to his skill as an orthopedist, Jacob Rozbruch MD is a talented diagnostician and clinician who prioritizes his patients’ health and well-being above all else. 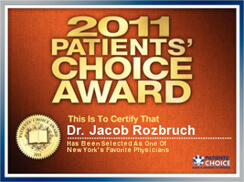 He is able to diagnose a wide variety of health concerns and determine the underlying cause of chronic pain or discomfort. 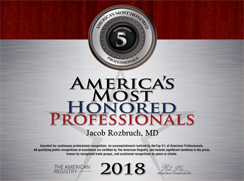 By treating the cause of these symptoms at their source, Dr. Jacob Rozbruch can help his patients return to daily life with little to no pain. 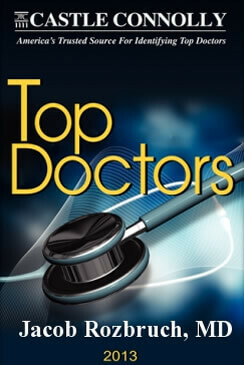 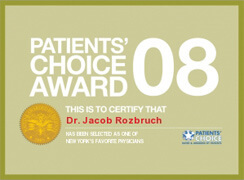 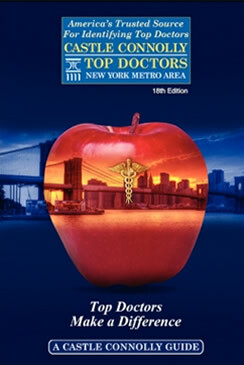 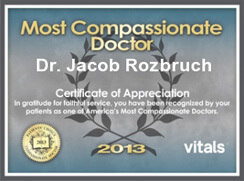 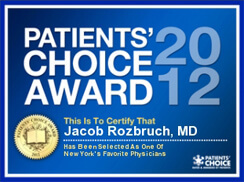 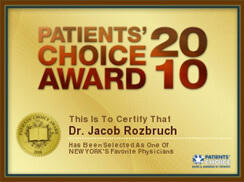 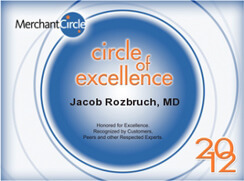 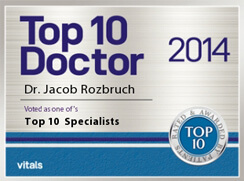 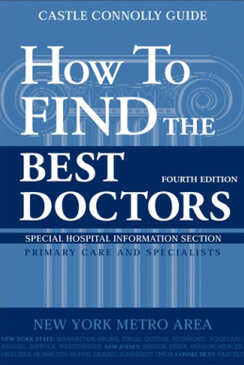 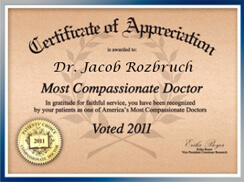 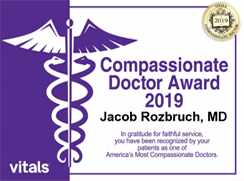 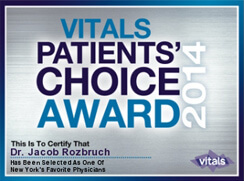 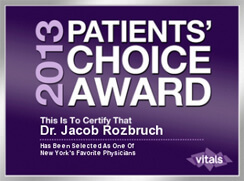 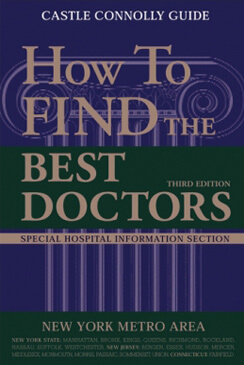 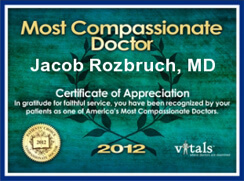 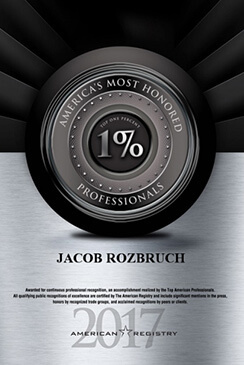 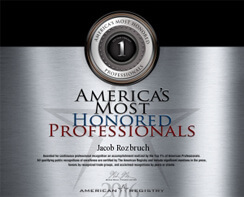 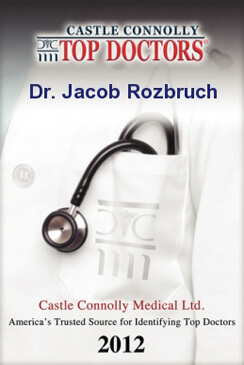 Because of his immense skill and knowledge, Jacob Rozbruch MD has been the recipient of numerous awards and accolades. 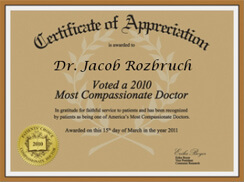 Please feel free to see some of Dr. Jacob Rozbruch’s significant achievements below.